There is more to renovating a home than slapping on a coat of paint. 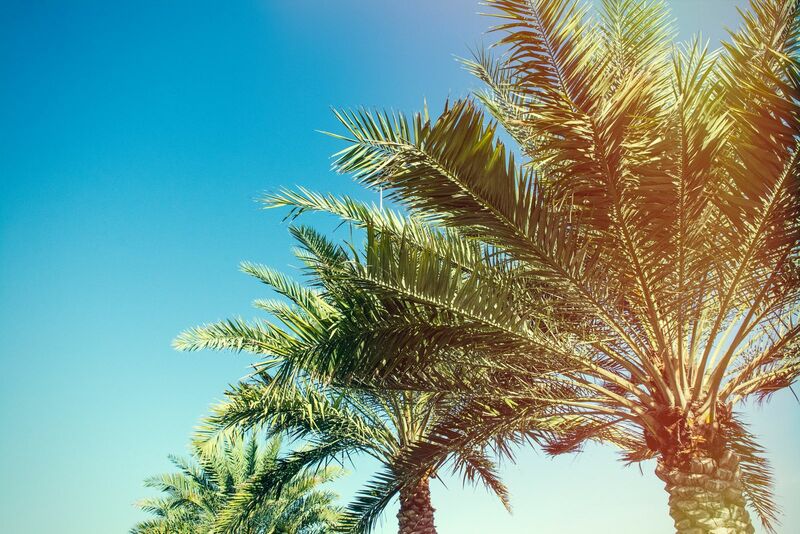 At Cash Home Buyers in Orlando, we pay careful attention to detail and are committed to maintaining the integrity of our homes while transforming them into new, beautiful, functional spaces. Check out a few before and afters of our latest projects. The rate of foreclosure is fairly high here in Central Florida, despite overall positive trends in our housing market this year. If you’re a homeowner and worried you may become the newest foreclosure statistic, you’ve probably considered the option of a short sale. You’re likely facing a lot of big questions in the midst of this unfamiliar life situation. We’re here to provide some answers and hopefully a bit of clarity! Most people are familiar with the concept, but do you know exactly how a short sale works? A short sale occurs when a home’s current worth is less than the mortgage. The lender agrees to accept a price negotiated by the seller or real estate professional that is actually lower than what is owed in home payments. Most short sales include an agreement that releases the homeowner from the remaining balance after the sale has gone through. This may sound great, but the next question to ask is whether you actually qualify for a short sale. This option is not available to everyone. 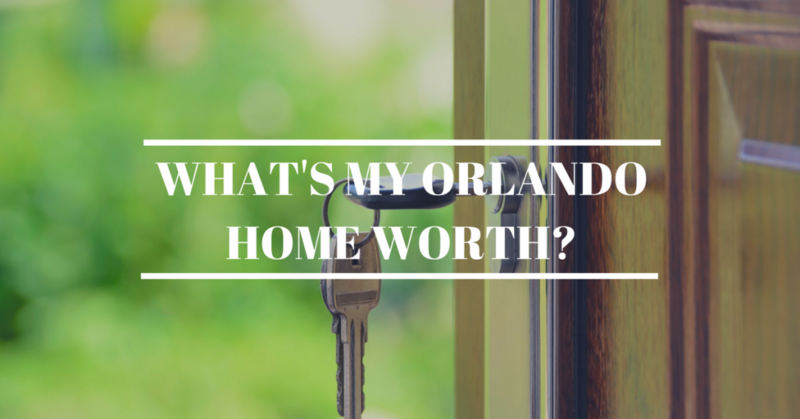 There is a specific set of criteria that you need to meet in order to qualify for a short sale in Orlando. The home’s market value has dropped, and it is now worth less than the unpaid balance you owe your lender. This may include a prepayment penalty. Your lender will likely want a copy of your tax returns or a financial statement. This doesn’t mean that you’ll automatically be denied if you do have some assets; you may still be granted the short sale. However, you may be required to pay back the shorted difference, or a percentage thereof. In the past, lenders wouldn’t even consider a short sale if the homeowner’s payments were current. However, these days they realize that other factors can bring about a potential default and are a bit more eager to quell potential problems at the start. If you are interested in a short sale and not in default, it’s worth asking your lender if this is a viable option. If you decide to attempt a short sale, you must write a letter of hardship that explains why you cannot pay the difference due upon sale of your home. This includes the reason you’ve stopped making the monthly payments (or plan on stopping). Your letter of hardship must meet certain criteria in order to be considered legitimate. As you can see, qualifying for a short sale isn’t easy. Not only must you meet the aforementioned criteria, but at the end of the day the decision will ultimately be in the hands of your lender. A short sale is a certainly a better option than letting your home go into foreclosure, but it’s far from the perfect solution. For one thing, you have to get lucky and actually find a buyer. That aspect of a short sale is out of your control, which is never a good feeling. It also involves a slew of complicated procedures with your lender, realtor, and buyer. 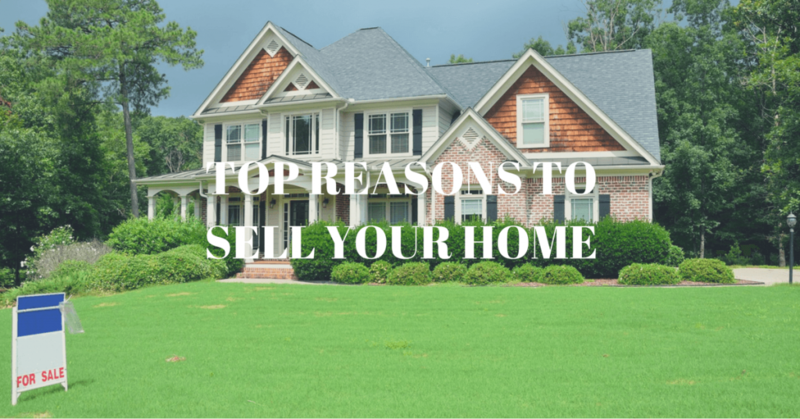 Selling your home for cash can help you bypass a lot of the hassle. You don’t need to worry about making repairs or trying to impress anyone. You can retain the privacy that most short sales and foreclosures lack. You can stay in charge of the situation instead of being at the mercy of others. 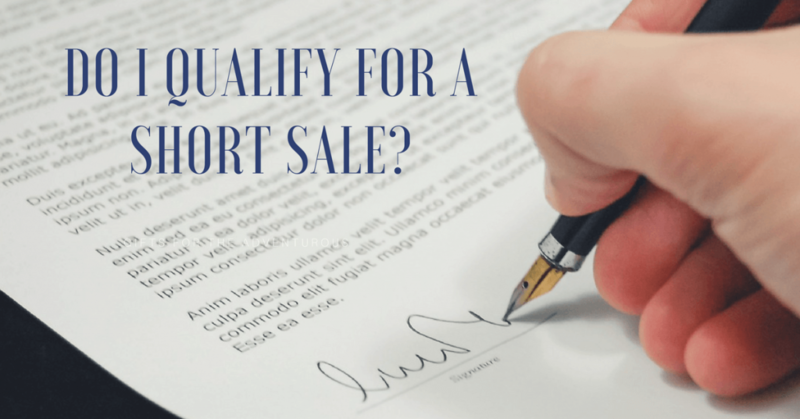 So do you qualify for a short sale? And do you even want to be part of a sale where you need to qualify anything? If selling your home for cash sounds like a better plan, don’t hesitate to give Cash Home Buyers Orlando a call today!